Connor's goals this offseason are to get faster, stronger, and put on more size. 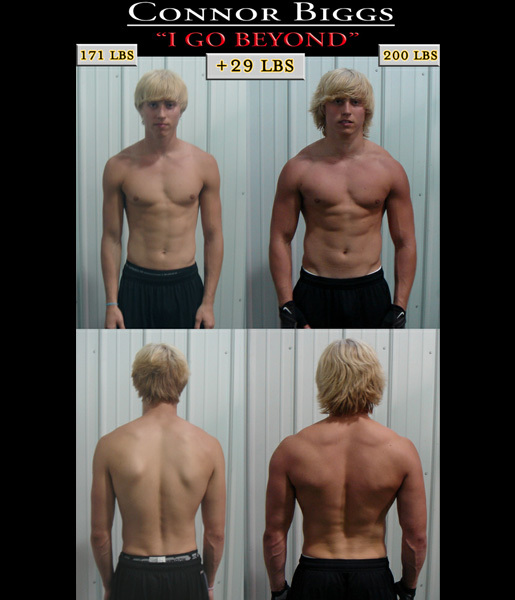 He has made impressive gains in muscle mass, strength, speed, agility, and power in preparation for the upcoming football season. 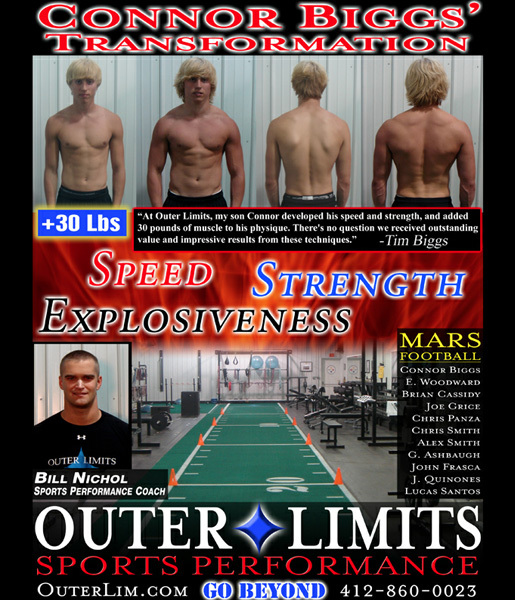 "My son Connor has spent four months training at Outer Limits and his progress has been amazing! 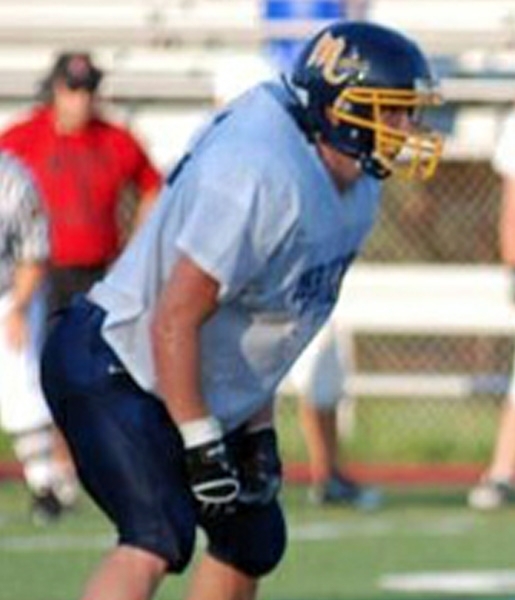 Bill has developed Connor's size, strength and speed with intense physical training, dedicated focus on proper diet and inspirational enthusiasm. There's no question we received outstanding value from Bill's techniques."